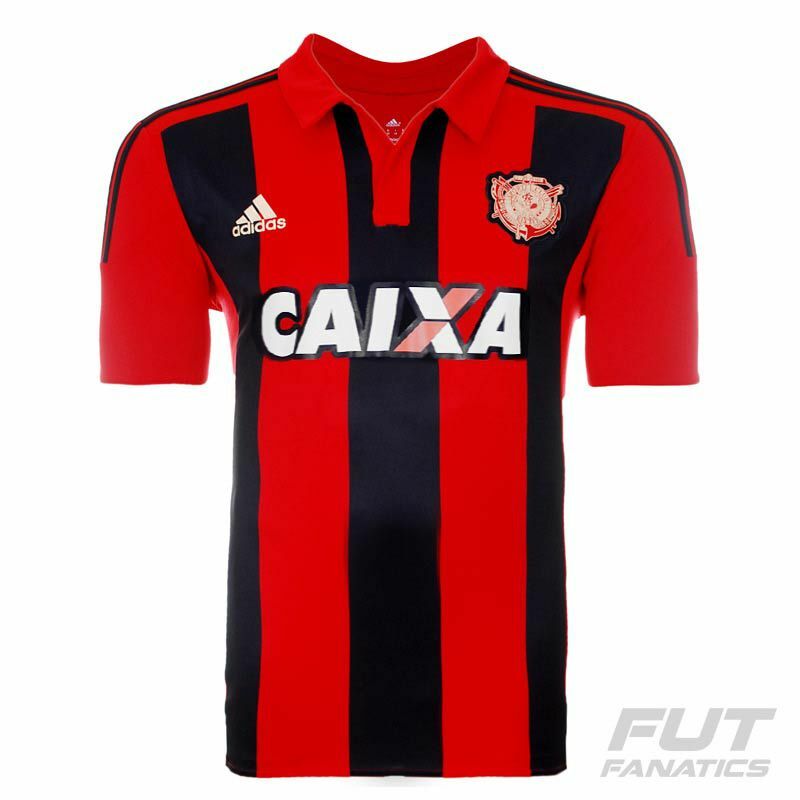 Adidas Sport Recife Home 2015 Sponsor Jersey More info. Made from polyester, Adidas´ tech Climacool fabric combines thin and lightweight fabrics with mesh panels that repel the heat and moisture from your body. 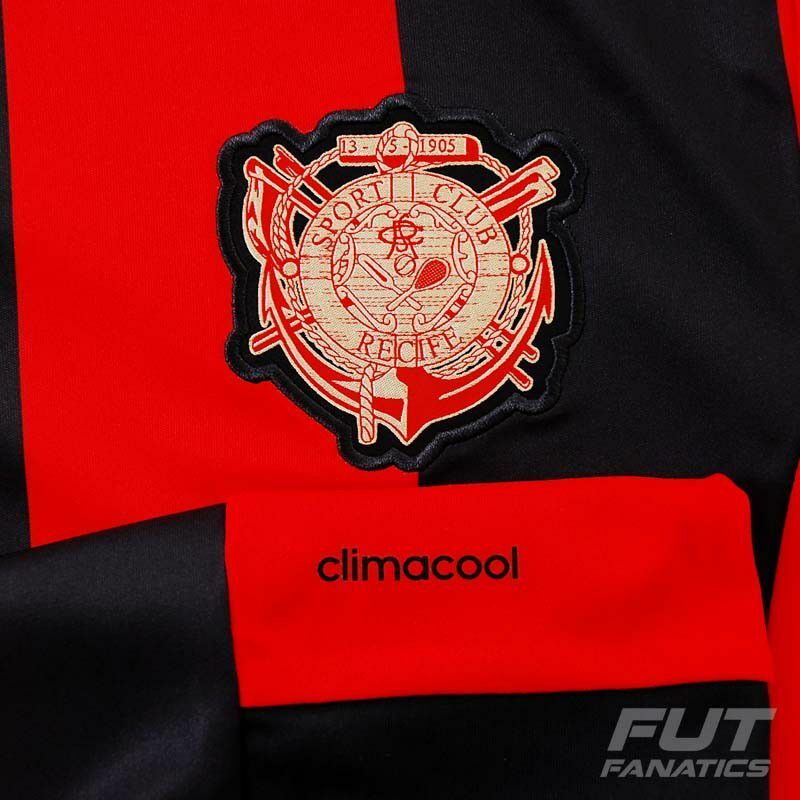 Sport Recife Home 2015 Jersey does a tribute to the first uniform of the club, launched in 1905. In this anniversary edition to the 110 years of the club, the scarlet and black stripes are vertical, unlike the traditional previous models. The team badge used in this jersey rescues the very first of the club. 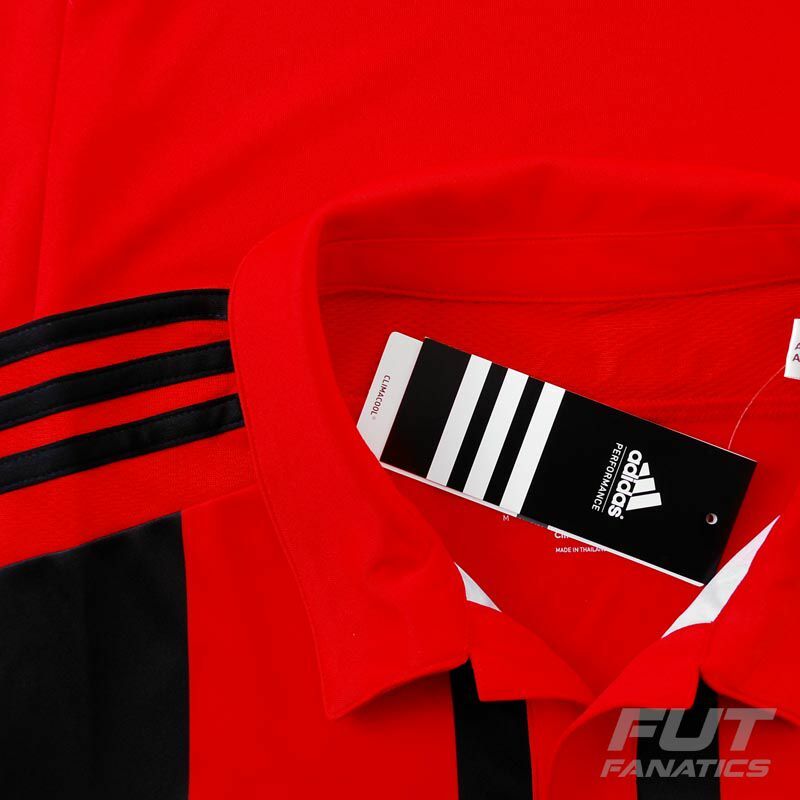 It features red collar, as well as red sleeves and the back of the jersey is plain red. On neck height there is the phrase "Religion since 1905" embroidered in golden color. 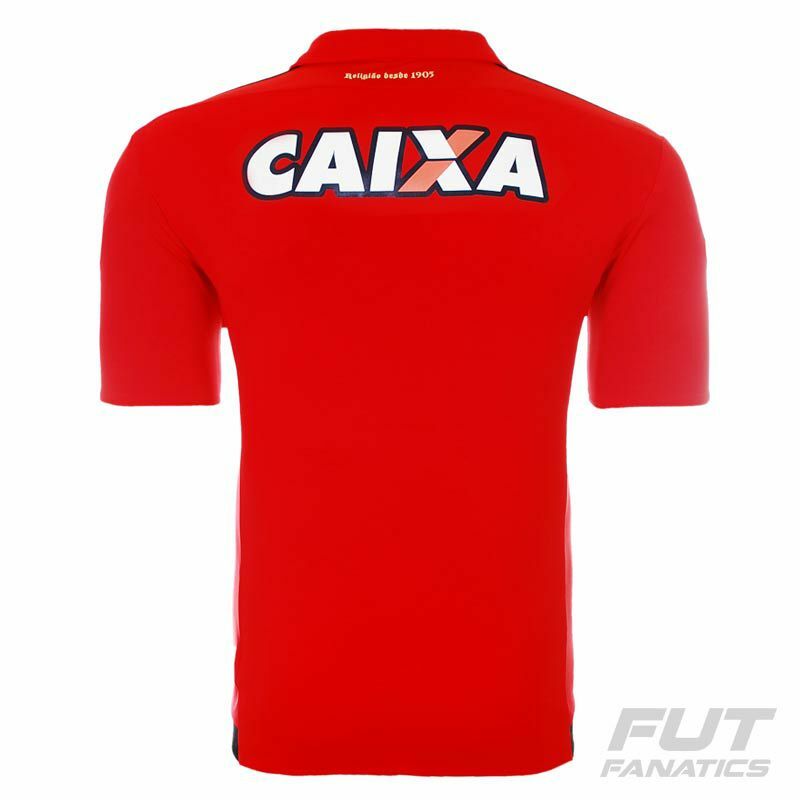 Choose if you want to reign or take a bow is the motto for this season of Sport Recife uniforms. Make this replica jersey personal. Add your name and fave number using the authentic font of the club or get your hero's name and number printed.